Great review. I am a fan of Laphroaig and QC is my favourite expression. 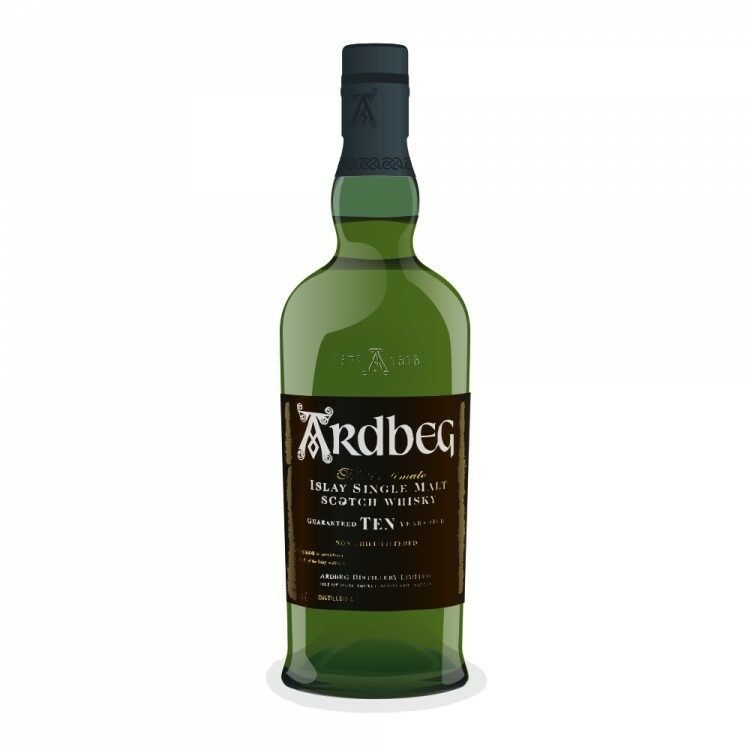 This review contributed to me ordering a bottle of the Ardbeg 10YO. It should arrive just before I go on holiday so I have something to look forward to upon my return.